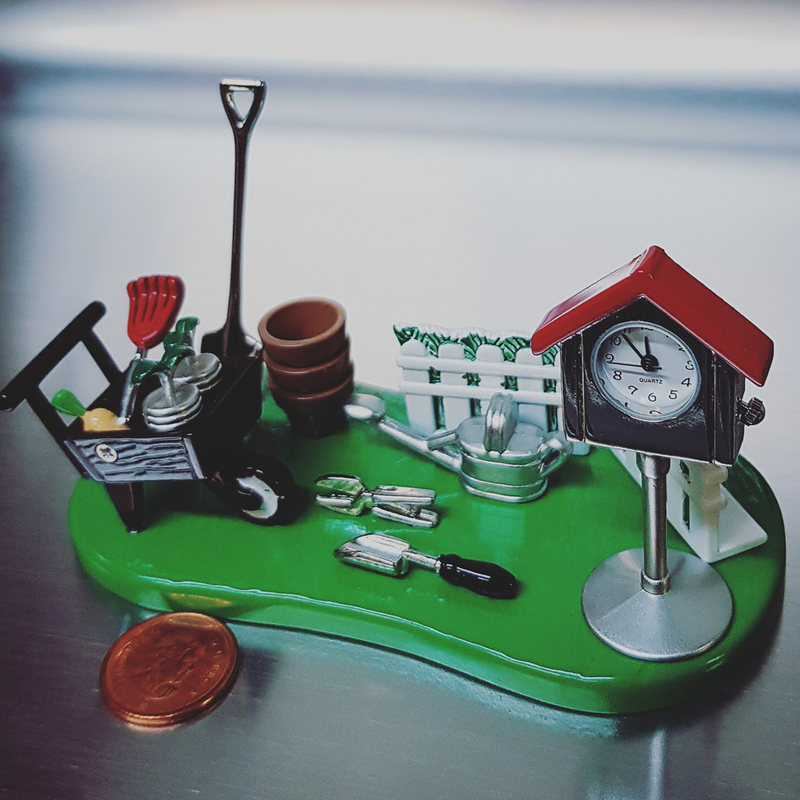 A fantastic miniature for every gardener! 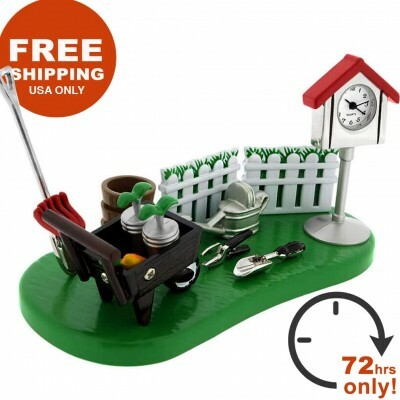 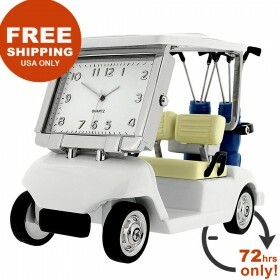 Crafted in the shape of a Garden Project with an array of garden tools and accessories including a loaded wheelbarrow, flower pots, shovel, water can and a bird house displaying a quality quartz clock on a white picket fenced lawn. 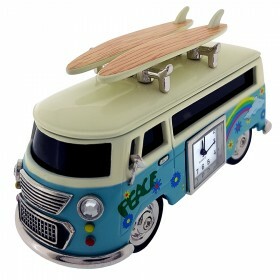 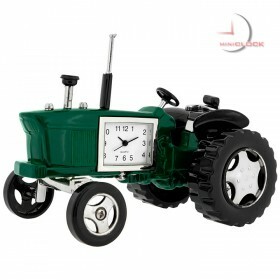 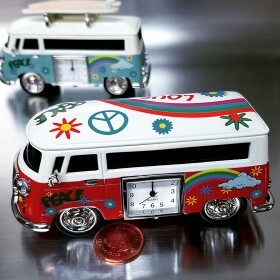 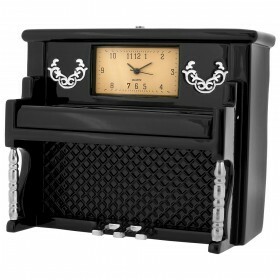 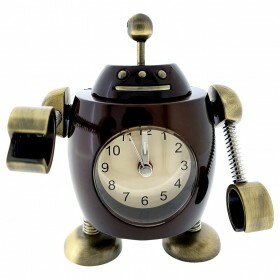 Featuring carefully hand-painted and assembled die-cast metal construction.